The No. 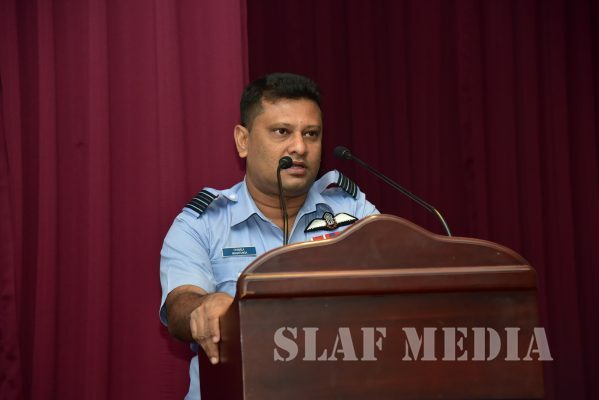 7 orientation course for the Defence Services Command and Staff Course participants commenced on 3rd December 2018 at the Junior Command and Staff College, SLAF Academy, China Bay. 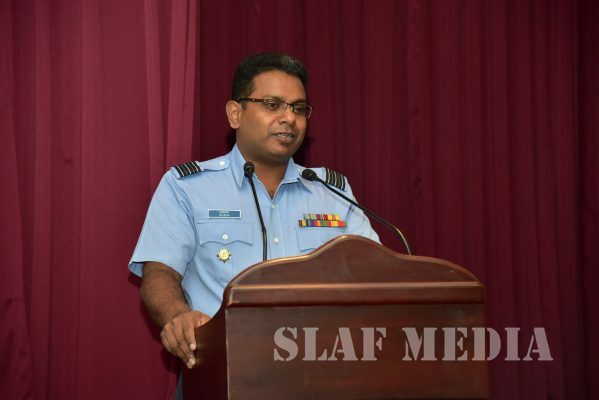 The Opening Address was conducted by the Commanding Officer, Group Captain SDGM Silva. 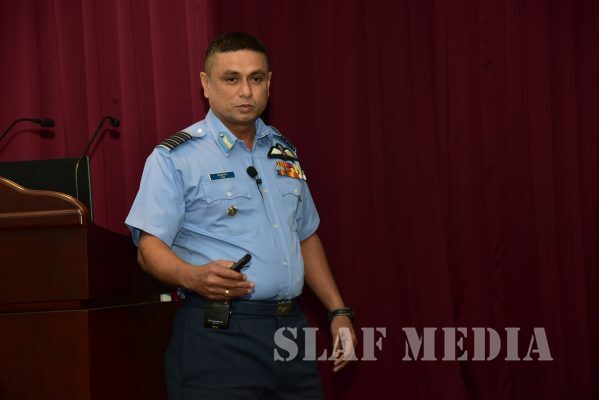 The Senior Instructor and all the other Directing Staff also briefed the Student Officers about important aspects of the course. 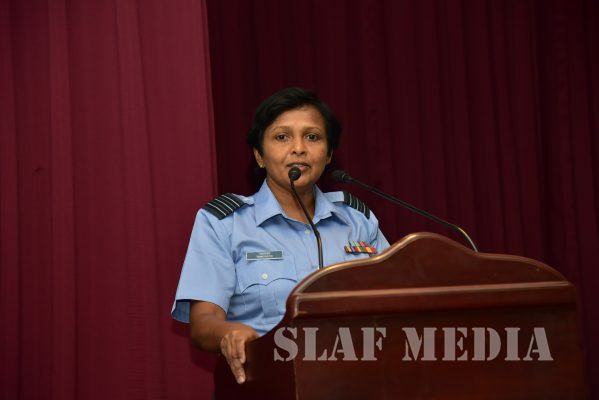 A total of 30 Sri Lanka Air Force Officers, are following the course for a duration of 12 days (3 December 2018 to 14 December 2018).